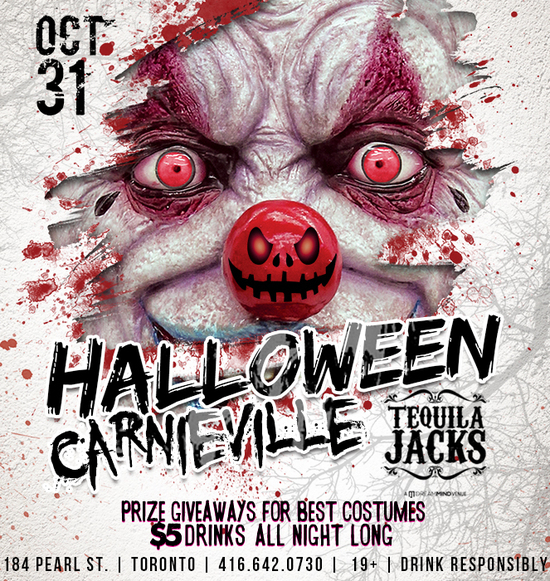 Toronto Halloween Parties and Events! Over 100 Events Listed. 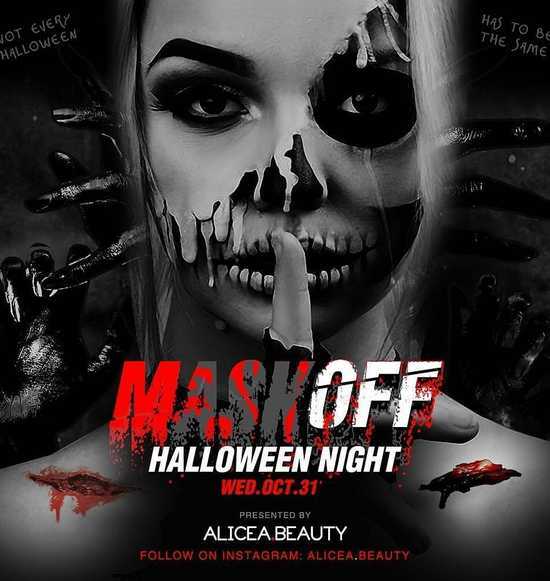 With a variety of Toronto nightlife events listed on our Halloween 2019 party-planning guide, this page allows you to search for, discover and purchase tickets to the best Halloween events taking place in Toronto and the surrounding area. 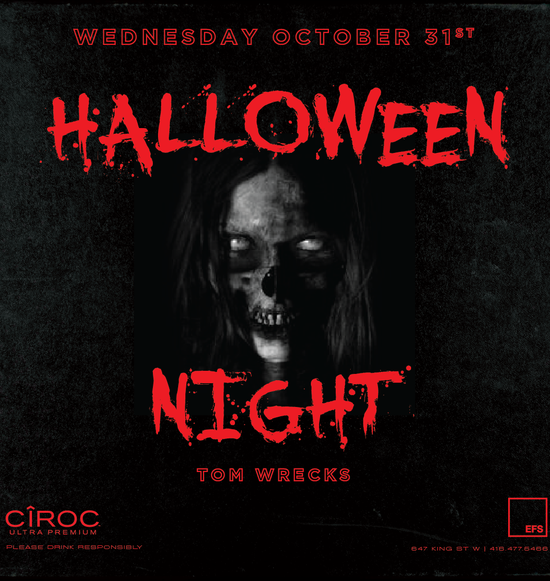 As we countdown to Halloween 2019, it comes as no surprise that Toronto is gearing up to host a variety of frightening festivities at nightclubs and lounges throughout the city. 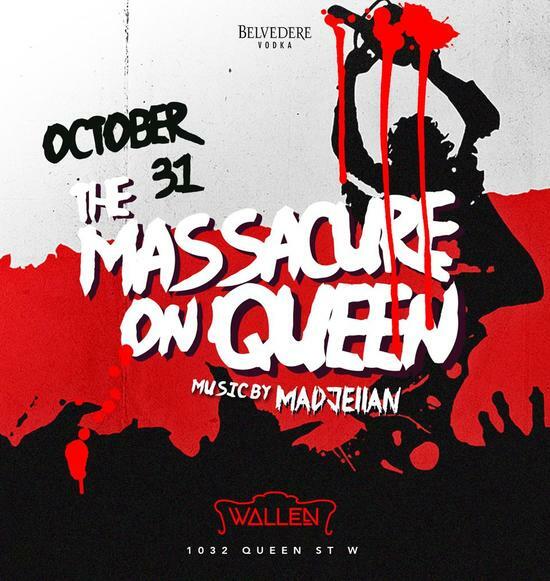 There’s just something about the costumes, spooky decor and living dead that make going out on Halloween just a little more fun than your regular night out in Toronto. Here at Clubcrawlers, we’ve always been bewitched by the spirit of Halloween. Whether it be the costume parties, haunted houses or just plain youthful fun that October 31st ushers in, we can’t help but get excited when Halloween starts rolling around again. And there's absolutely nothing wrong with heading out to multiple Halloween events over the course of the weekend. In fact, we fully encourage it! But with so many Halloween events to choose from, it's not a simple task to find the best party to attend. That's why our Halloween guide allows you to customize your search based on what's most important to you! 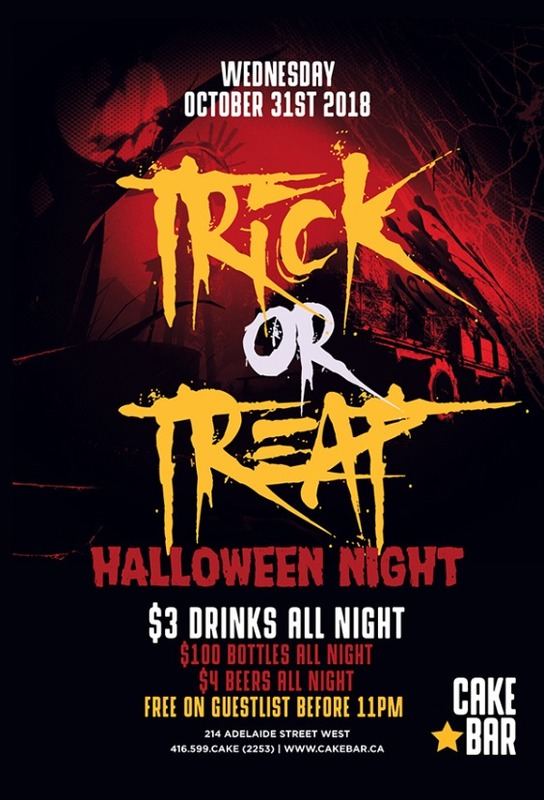 Choose between Thursday, Friday or Saturday Halloween events. Looking for a mature Halloween event, a University/ College event or maybe an urban party? We've got you covered! You can even sort through our Halloween events based on venue preference and price point! 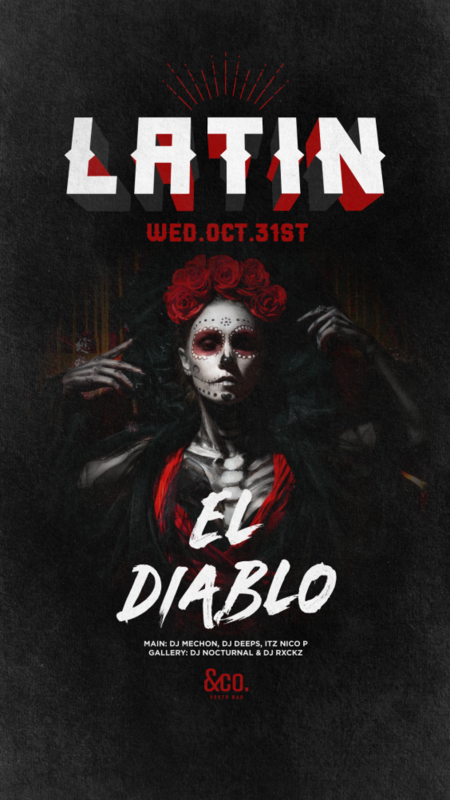 So grab your Halloween costume, break out the face paint and gather your friends for the wildest night of the year! 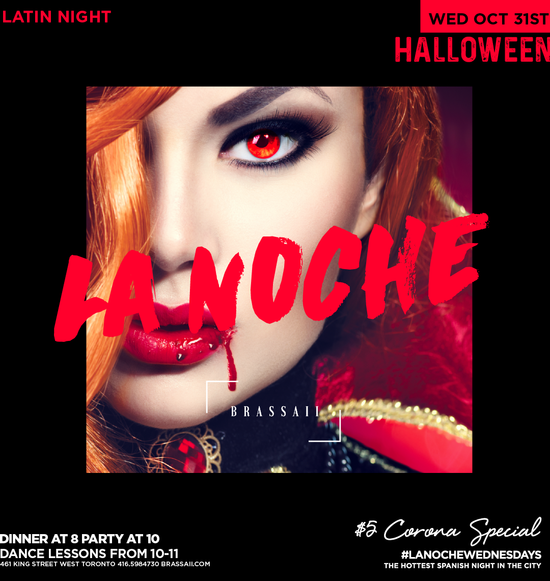 With so many exciting events to choose from, there is sure to be a Halloween event to suite any taste. 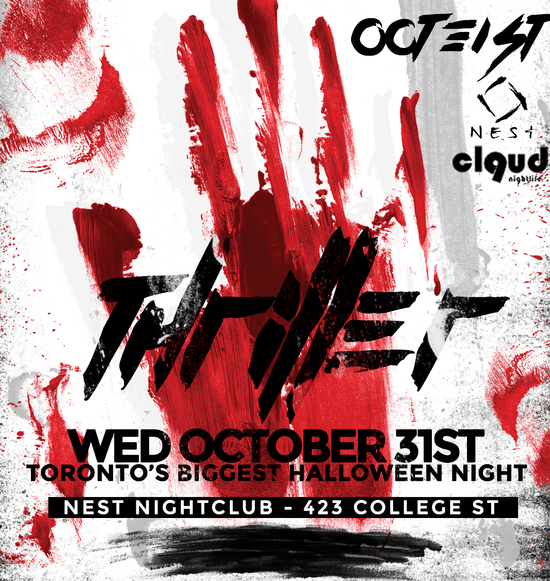 It's time to make Halloween the best night of the year, Toronto! Fall has finally arrived, which means the Halloween festivities are just around the corner. We advise our customers to continue checking our Halloween Guide for event updates, as we will be releasing 2019 event information as it comes in. It is recommended that customers purchase their tickets well in advance, as prices will continue to increase closer to Halloween 2019. 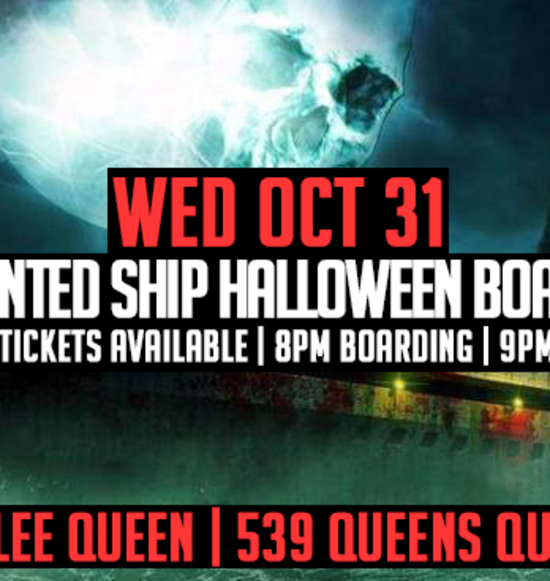 Keep your eyes here to be the first to know once Halloween 2019 event tickets are on sale!